For the first time ever, the US will get to suffer through every sob story, out of tune singer and WTF moment from The X Factor in the UK. Starting on AXS TV in September, American audiences will get another chance to warm to Cheryl Fernandez-Versini (previously Cole). 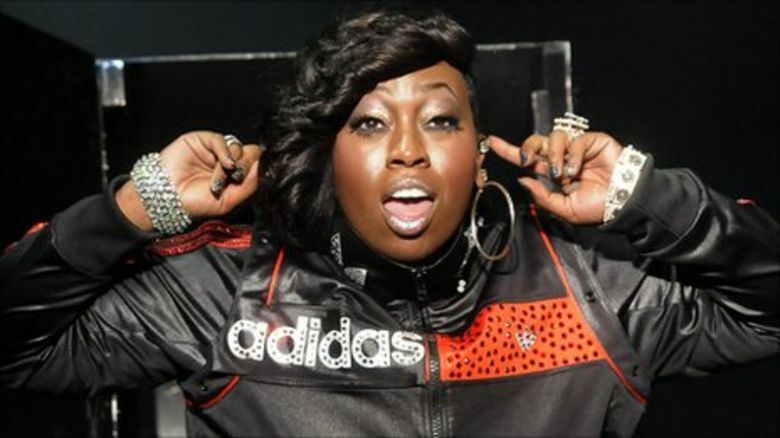 She got dropped from the US version a few years ago, after claims viewers couldn't understand her accent. That show flopped anyway, with poor ratings for its third series. So it's a bit too early to say whether The X Factor is going to be a success stateside, but plenty of other British shows have been hits in the US, with the rise of streaming sites such as Netflix and Amazon certainly helping. 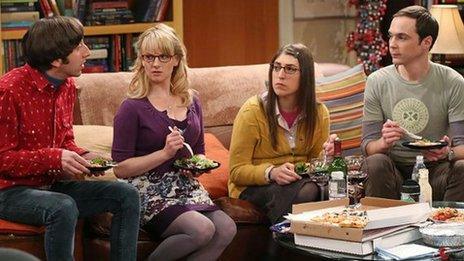 Are your top US TV shows returning? 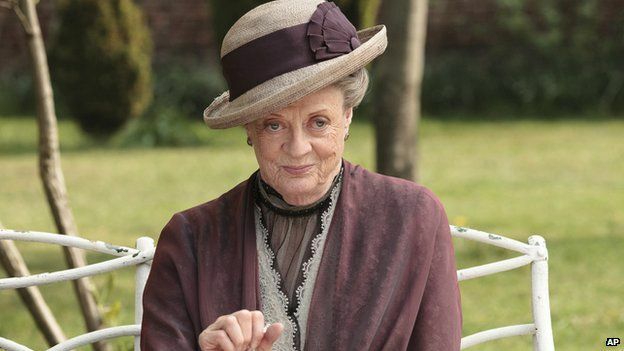 Britain is often portrayed as quaint, posh and old-fashioned in US television - Downton Abbey certainly fits into those stereotypes, given that it's about an aristocratic family a century ago. The first episode of Downton Abbey's fourth season was watched by 10.2 million people in the US when it debuted in January. That gave broadcaster PBS (Public Broadcasting Service) a record audience for a series premiere. 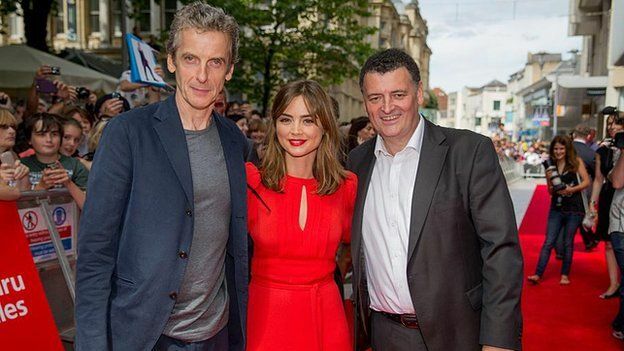 Earlier on Thursday Doctor Who had its premiere in Cardiff before the cast head off on a world tour visiting five continents in 12 days, including North America. Last year's series finale, which was also Matt Smith's last episode, got BBC America's biggest ever audience with more than two million people tuning in. The new season, starring Peter Capaldi as the 12th Doctor, will have its world premiere on 23 August. 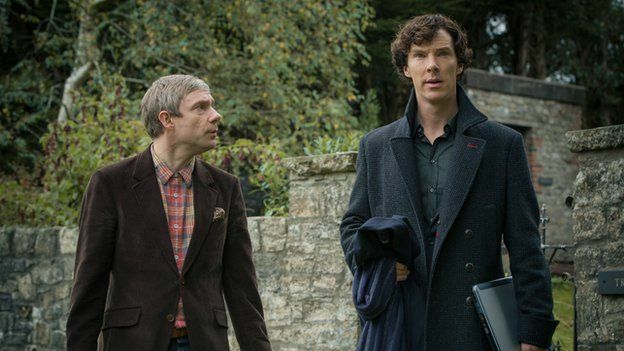 Despite competing with Elementary, the US version of a modern-day reboot of the stories, Sherlock has found a warm reception in the US. Benedict Cumberbatch, who plays the super-sleuth, has revealed that Harrison Ford is a big fan of the show. 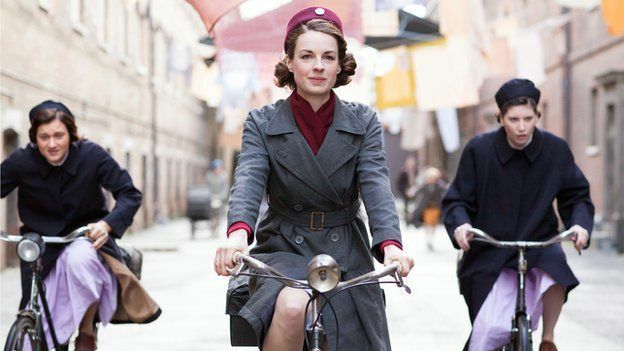 Like Downton Abbey, Call the Midwife harks back to older time, when people left their doors open, people spoke to their neighbours and everything could be resolved with a nice cup of tea. 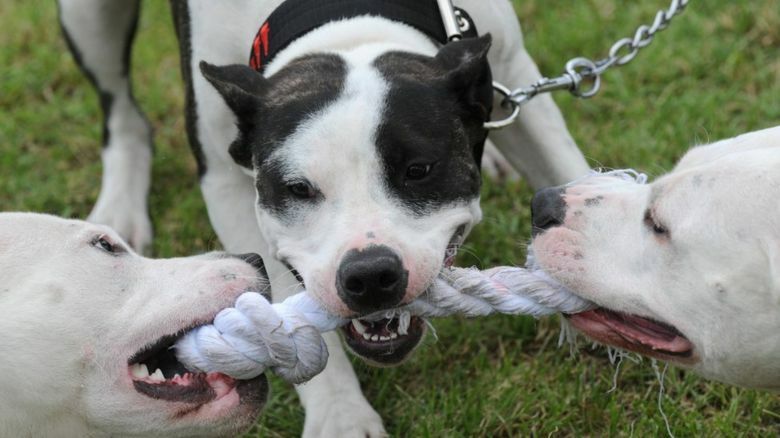 Both are the kind of show that always appears on Sunday night TV schedules in the UK. With the same rosy appeal as Downton Abbey, it is not much of a surprise that this has also drawn big audiences in the US. 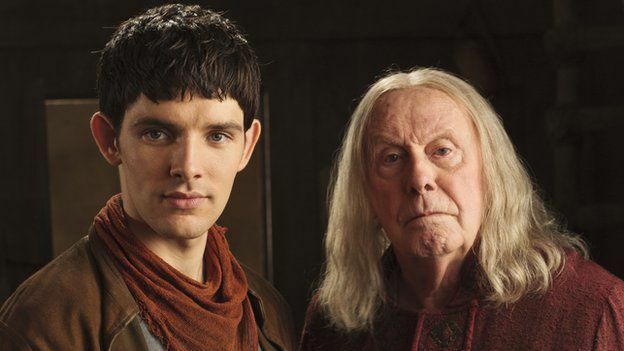 Another BBC drama that gathered millions of fans in the US is Merlin. When it aired on NBC back in 2009 it became the first British drama in more than 30 years to be shown on network television, as opposed to PBS or cable.